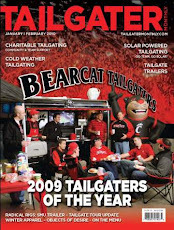 Join the Bearcat Tailgate Crew in Louisville to cheer on the Cats as they get back into Big East play for another run at a conference championship. We are tailgating in one of the three lots known as the "Boy Scout Lots." 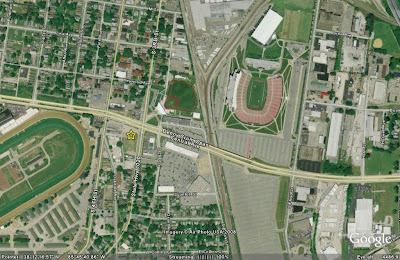 Our tailgate lot is located on the corner of Third St. and Central between Churchill Downs and Papa Johns Stadium. (See Map Below). The lot is open to the public at $10 per car. 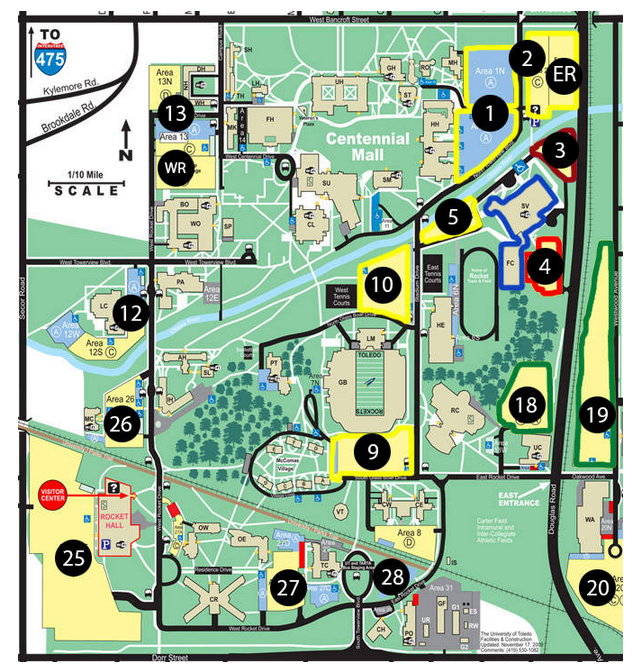 Click on the map below to enlarge the photo. 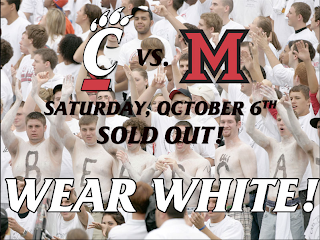 We are heading to Toledo to see our Bearcats take on the Toledo Rockets at the Glass Bowl. 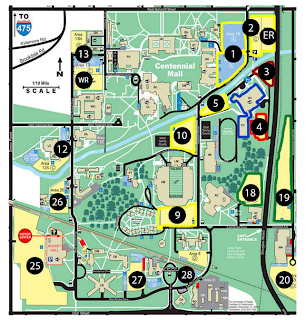 We will be setting up around 4pm in Lot 25, see the map below. Also more details at Rep The C website. If you missed out on Homecoming last weekend, you really missed out. Not only did our Bearcats take care of business as expected but the weather and pre-game tailgate was flawless, in fact I would say that we now mirror our team with a 4-0 record. For any of you who have experienced our tailgate, I think it is safe to say, we never loose. Coach Jones and the team now turn their attention to Fordham. 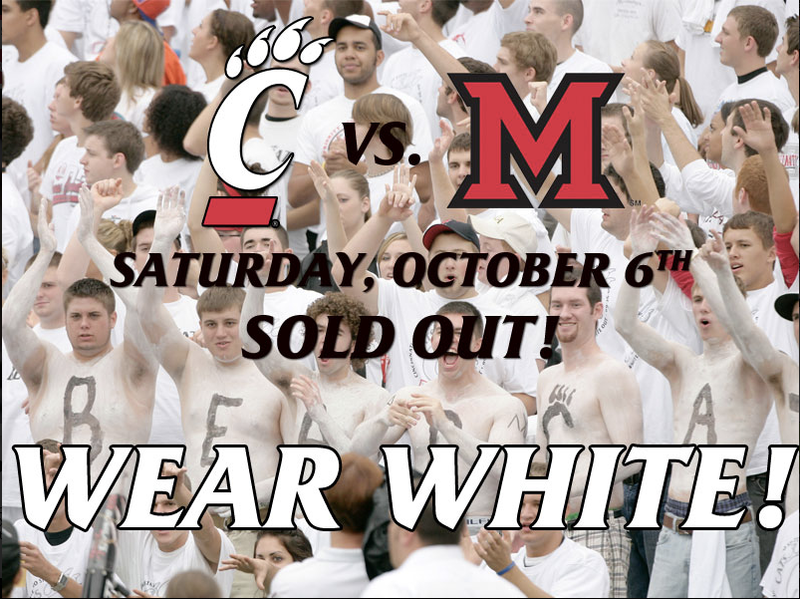 Let's all hope they bring the same focus they did for the Miami game and not look ahead to Toledo. We plan to be setup around 4pm (maybe a bit earlier). Stop over at our location on The Grid before the game.